On arrival you will meet our representative and transferred Hongkong ferry terminal. 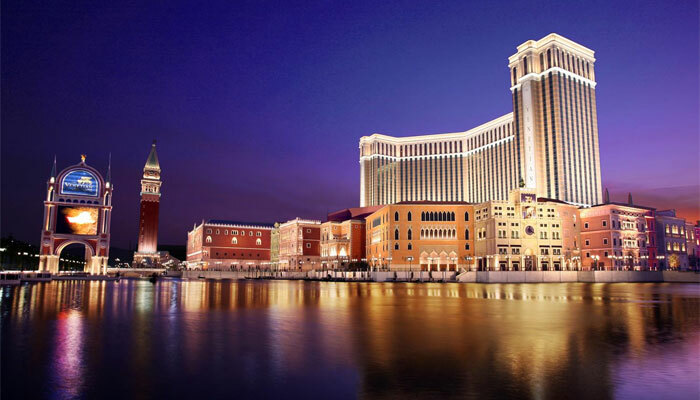 On arrival in Macau you will meet our representative and transferred to the hotel. Then visit Ama temple, senado square, ruins of St. Paul, wynn fountain show etc. Overnight in Macau. Buffet Breakfast at the hotel. Check out of the hotel and you will be transferred to ferry terminal as per your schedule time. On arrival at Hongkong you will meet our representative and transferred to the hotel. Enjoy city tour wherein you are taken to the Victoria Peak, Visit the famous Repulse Bay with its famous Chinese Temples and fashionable mansions owned by celebrities like Jacky Chan. Visit Jewelry Workshop, Aberdeen Village famous for its floating Markets and restaurants. Overnight in Hongkong. Buffet Breakfast at the hotel. Proceed to Disney Land– A 24 hour's entertainment. Enjoy full day at the resort with various cartoon characters and enjoy various rides in each land. Overnight in Hongkong. Buffet Breakfast at the hotel. Proceed to Ocean Park, the most spectacular oceanariums in the world. Opened in 1977, it is a world class marine life theme park featuring animal exhibits; thrill rides and shows that offer guests an experience that blends entertainment with education and conservation. Overnight in Hongkong.